2018 for me is about having a deeper connection with spirituality. This year, I learn the most from Enneagram. 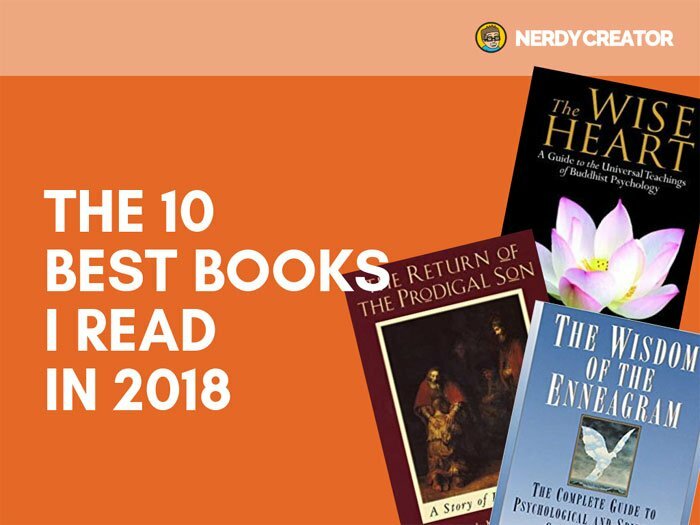 Here are the 10 best books to read in 2018.